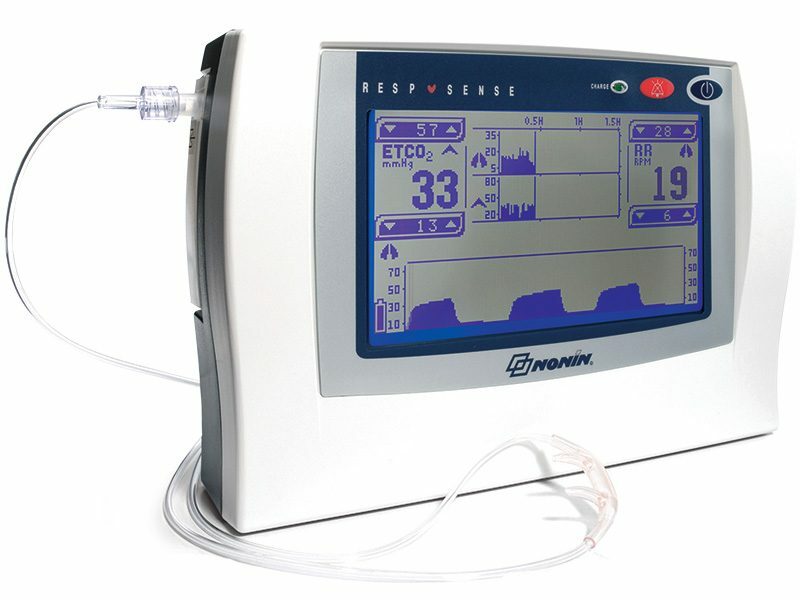 The RespSense capnography monitor with widescreen touch-panel display features MedAir™ sidestream EtCO2 technology for both intubated and non-intubated patients in a wide range of clinical settings. Portable, accurate and cost-effective, RespSense is suitable for use with patients in hospitals, sleep labs, and homecare. 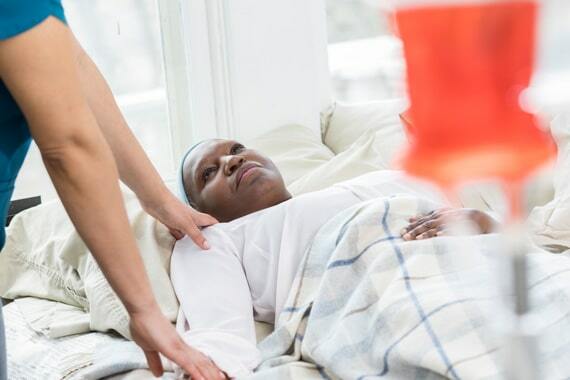 Although patient controlled analgesia (PCA) is effective for short-term pain relief, suppressed respiratory function caused by over-sedation is a significant risk for those patients. In some cases, opiates may suppress respiration of patients receiving pain management. 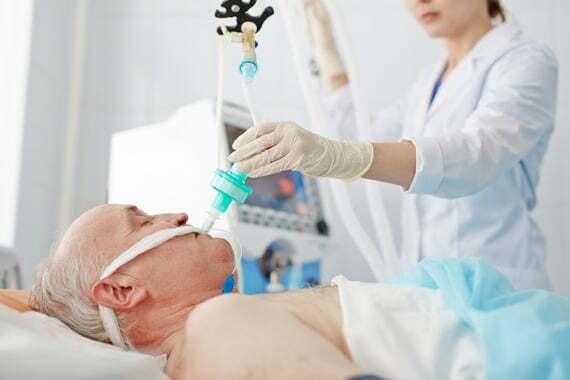 In an effort to reduce risks associated with PCA use, the Joint Commission released a Sentinel Event Alert in 2004 which recommends ventilation monitoring for patients receiving opiates for pain. 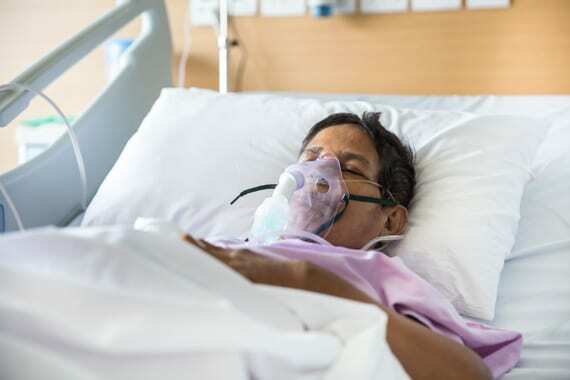 The proper use of capnography to measure end-tidal CO2 (EtCO2) can alert clinicians to early warning signs of respiratory depression, which can lead to a variety of complications including coma and cardiac arrest. The absence of cardiac output and pulmonary blood flow often results in CO2 levels that fall abruptly. Properly administered, capnography can help to identify lower end tidal CO2 (EtCO2) levels so that appropriate changes in CPR such as rate or force of compression can take place. 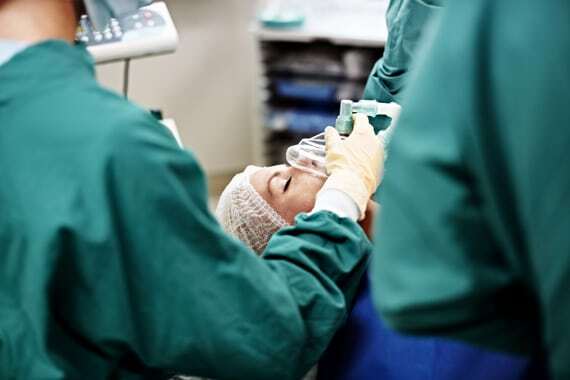 The American Association of Oral and Maxillofacial Surgeons (AAOMS) stated in its 2012 Parameters of Care that “during moderate or deep sedation and general anesthesia, the adequacy of ventilation shall be evaluated by continual observation or qualitative clinical signs and monitoring for the presence of exhaled carbon dioxide. 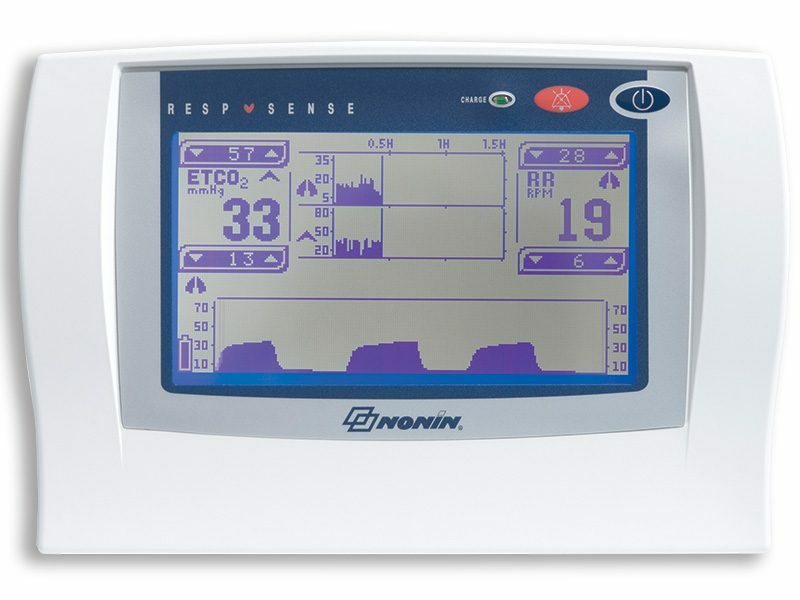 Capnography monitors from Nonin Medical provide a clear and accurate real-time feedback on how patients are breathing or ventilated. Ideal for spot check and continuous EtCO2 monitoring.